Attention snow…IT’S TIME TO GO! Clements Car Show scheduled for Saturday, March 28th. SPRING VALLEY, MN – February 27, 2015: The countdown to the 2015 season has begun and the first event of the year is just around the corner, but don’t worry, it’s indoors. 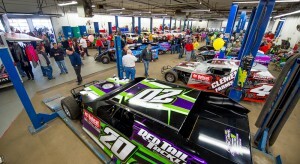 Clements Chevrolet, located at the gateway to the Apache Mall in Rochester, MN will again host the annual Deer Creek Speedway Car Show on Saturday, March 28th. Clements Chevrolet has been serving the Southern Minnesota region for over 85 years and strives to provide the best sales, service, and experience possible to make your car buying process stress free. 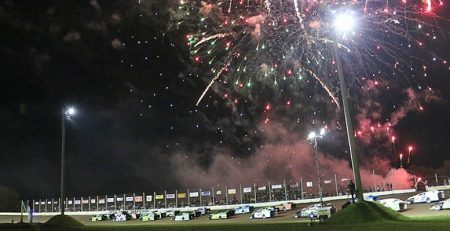 Don’t take our word for it, visit with them while you’re at the show to see for yourself and better yet, test drive a car and get two FREE tickets to Deer Creek Speedway. During the show fans can expect to see some of the most high-tech, high-powered hotrods in the industry. All classes of cars are welcome and it’s a great opportunity for teams to give their sponsors the exposure they deserve and to showcase all of the hard work they’ve done during the off-season. The doors will open to the public at 9:00 a.m. on Saturday, March 28th and runs until 5:00 p.m. FREE pop and hot dogs will be given out while supplies last. 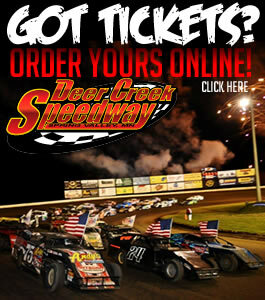 The 2015 Deer Creek Speedway clothing line will be released during the show and fans in attendance will get first shot at the latest Deer Creek swag. Kids can also get an early start on the season as the KIDS CLUB crew will be on hand to sign up new members. 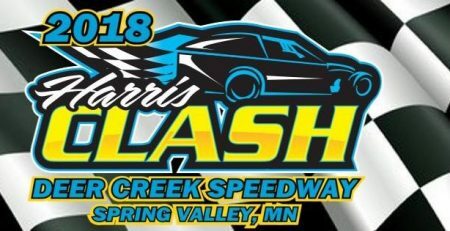 Teams that are interested in having their car on display are urged to call the speedway office at 507-754-6107 or email cole@deercreekspeedway.com to ensure we make the proper accommodations. 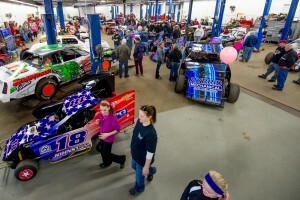 Teams are requested to have their cars unloaded by 8:00 a.m. on the day of the show. Trophies will be awarded in all weekly classes including the Truck Country Slingshots. The show will be indoors in the event of inclement weather. 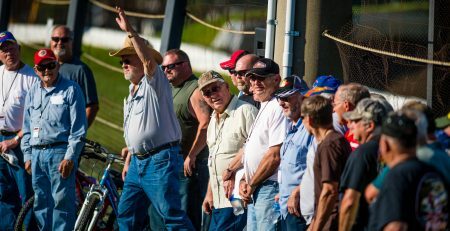 Drivers who bring their car to the show will receive 2 FREE front gate tickets and 1 FREE pit pass to any regular points race event. Clements Chevrolet Cadillac and Subaru – Clear Value Promise – fast, fair and simple.